Dressed in a white straitjacket, the video opens Wayne being dragged through an insane asylum as prisoners creepily recite The Lord’s Prayer. Throughout the video, Wayne is shown eating in the asylum’s cafeteria, taking part in group therapy, taking his medicine, being locked in a padded room with his two alter-egos, starting a riot among the prisoners, and finally being electrocuted in an electric chair. 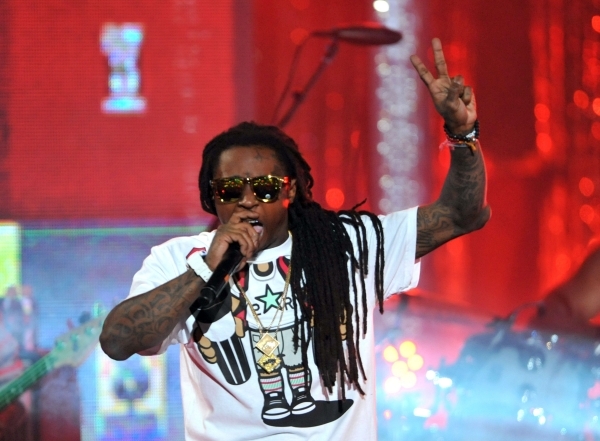 I’m not talking about being crazy in the song, I’m just talking about being me, and a lot of people view that as crazy so we just wanted to capture that and have fun with it.~ Lil Wayne explained to MTV.